Every Monday, the entire staff of ACCE meets to have professional development. These professional developments focus on helping the staff to collaborate and close the achievement gap. Every member of the ACCE community attends these meetings. 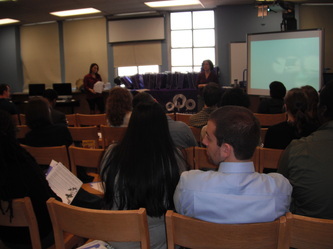 It is during these meetings that ACCE's dedication to becoming green has been encouraged by staff members. Announcements are made to encourage staff to recycle, incorporate the environment into their curriculum, and push our students to become active stewards of the environment. ACCE had thirty-four teachers in the 2011-2012 school year and forty-two teachers in the 2012-2013 school year. The Science team has made ACCE's greening mission one of their core principles. As a way to encourage other teams to incorporate the environment into their lessons, the Science team worked with the other three teams on a PD Monday. The members of the Science team created activities to help the other teams to see ways that they can utilize Science in their lessons. The attachments below are examples of the worksheets used in the PD. 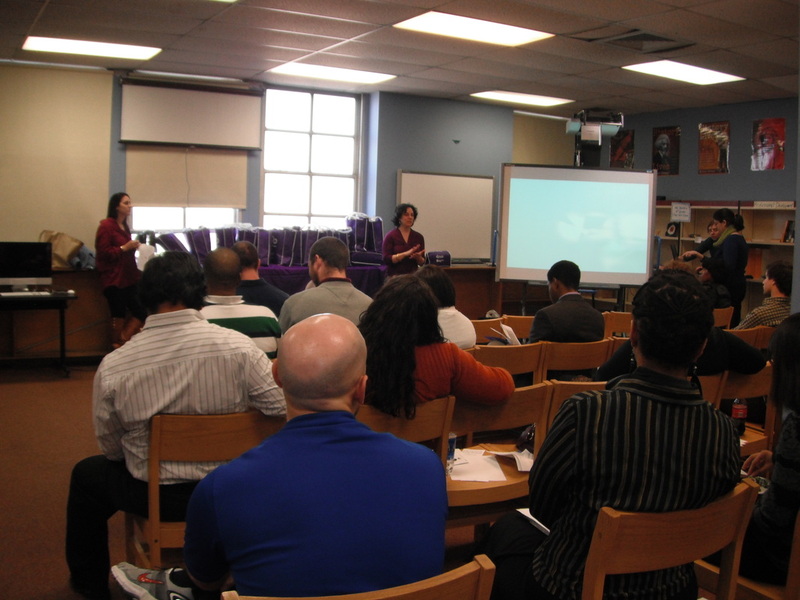 The collaboration with the English and Social Studies teams in particular provided the staff with resources to use the environment as a context for learning. Twenty-nine teachers (85%) participated in this PD. The staff at ACCE attended a professional development with the Baltimore Energy Challenge. 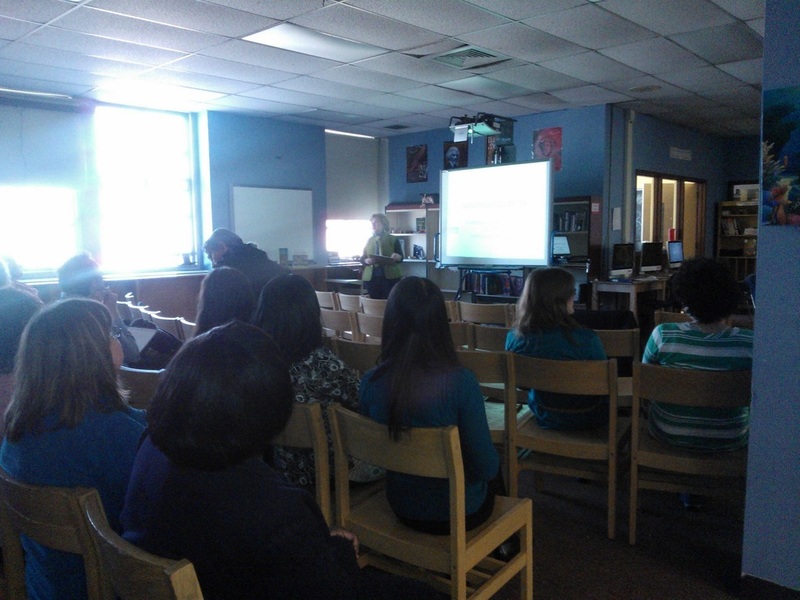 The staff learned about ways that they could reduce their energy use at home and at school. Numerous members of the ACCE community signed up for Baltimore Gas and Electric's energy reduction program. 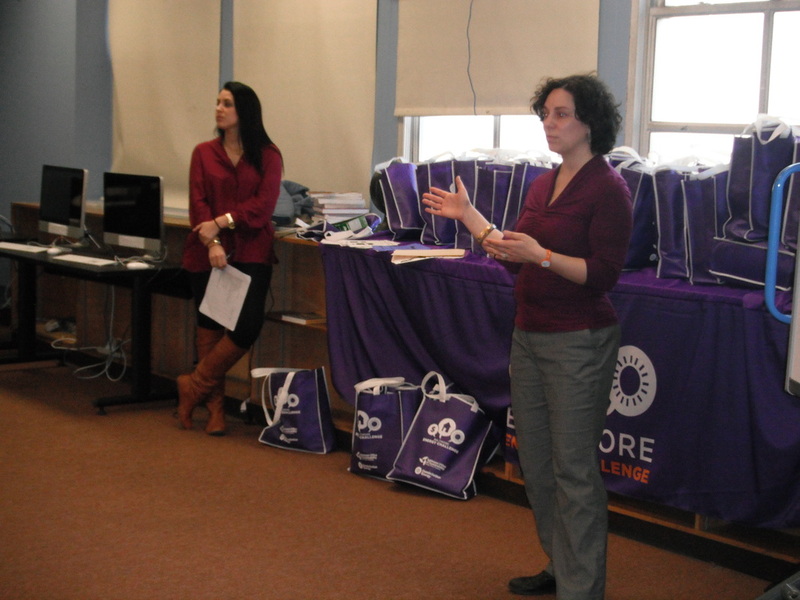 The impact this professional development had on ACCE and its staff was significant. Teachers started to become more mindful of their energy consumption and started to turn off their lights more, use power strips, and much more. Thirty teachers (88%) participated in this PD. Jean Mellott is a landscape architect who is an environmental consultant to ACCE. She has been working with educators of various disciplines to access the environment through their lessons. 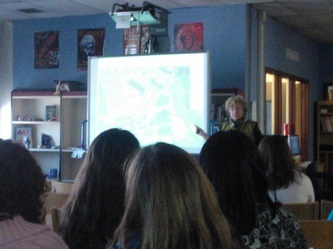 In addition, she faciltates the after school greening clubs with the middle and high school students. Jean provided the ACCE staff this PD to inform them about progress of the ACCE greening movement and to explain the environmental issues that the greening program is working to address. In addition, she had teachers sign up to bring their classes outside with her to improve the school environment. Twenty-two teachers (50%) participated in this PD.